On October 15, 2007, activists around New Zealand woke to guns in their faces. Black-clad police smashed down doors, dragging families out onto roads. In the rural village of Rūātoki, helicopters hovered while locals were stopped at roadblocks. 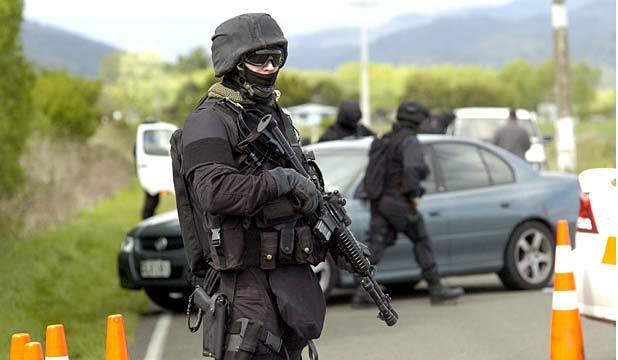 Operation 8 involved 18 months of invasive surveillance of Māori sovereignty and peace activists accused of attending terrorist training camps in the Urewera ranges – homeland of the Tūhoe people. Operation 8 asks how and why the raids took place. How did the War on Terror become a global witch-hunt of political dissenters reaching even to the South Pacific?